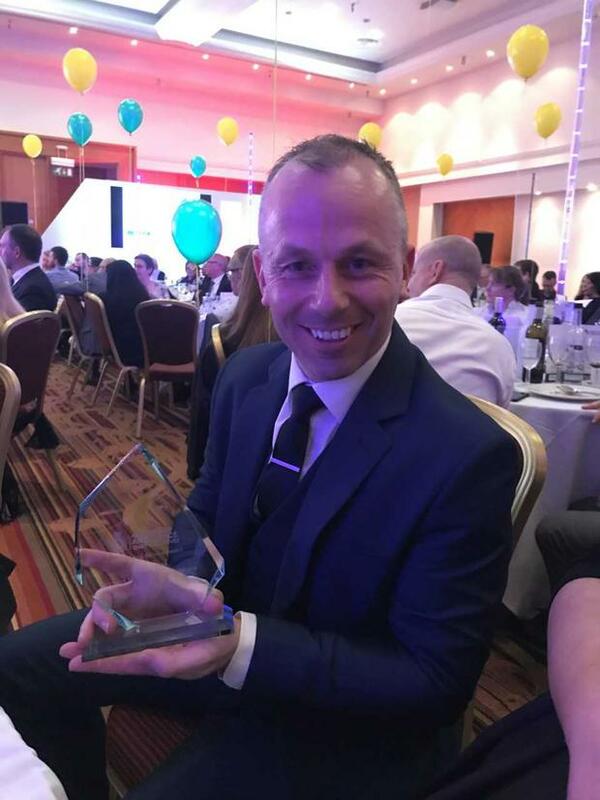 A Bangor man has won the UK Paramedic of the Year Award. Glen O'Rorke picked up the prize at the Ambulance Leadership Forum Conference in Warwick on Tuesday evening. He is currently the Northern Ireland Ambulance Service (NIAS) operation lead for the HEMS (Air Ambulance) project for Northern Ireland, which is delivered with the Air Ambulance Northern Ireland charity. “I felt very proud and privileged to be nominated as UK Paramedic of the Year," he said. Mr O'Rorke shared the credit for the award, referencing the tragic events at the Greenvale Hotel on Sunday where three young people lost their lives. "This award is a reflection of the contribution to patient care of all the teams I have worked with throughout my career – ACA’s, EMTs, Control, Paramedics and more recently the HEMS team in NI," he said. "The ambulance service is a huge family and I pay tribute to each and every one of them and I consider it an honour to work alongside them on a daily basis. Dr Nigel Ruddell, NIAS medical director, said: “I think Glenn absolutely epitomises all the best qualities of the paramedic profession. In terms of providing care for patients, he has been uncompromising in his standards.